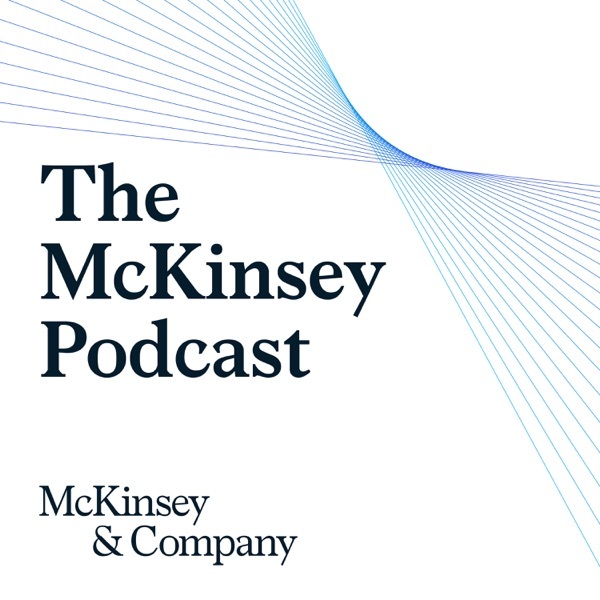 The McKinsey Podcast | Listen Free on Castbox. © Copyright (c) McKinsey & Company. All rights reserved. Reprinted by permission. What makes an organization ���healthy���? I was expecting more out of it, but can't deny that I learned some new things. Looking forward to the next one. Some topics I am interested in are change management, future of office workspaces, future of documentation etc.